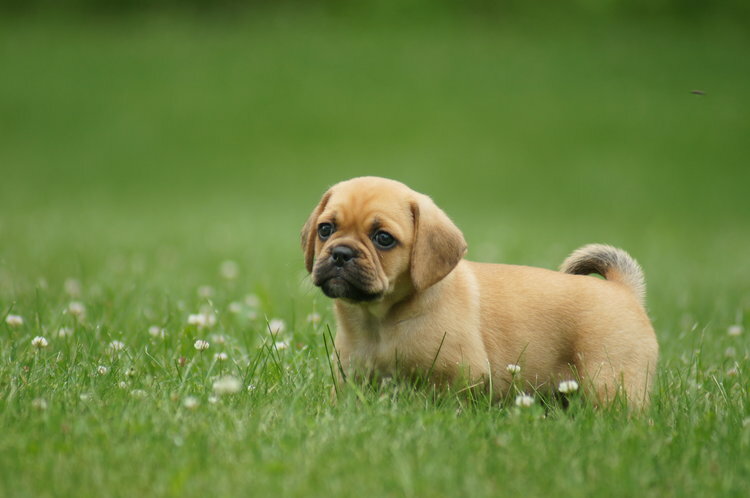 Due to puggles snubbed noses we are unable to ship puppies alone in the cargo area of a plane. But you can fly them with someone as a carry on. We do have a few options to get the puppy to you. Nanny service…we fly the puppy to you with its personal nanny . We meet you at our local airport with your puppy. We deliver your puppy right to your neighborhood. We frequently make trips up the east coast. Our shipping rates range anywhere from 200 to 350.